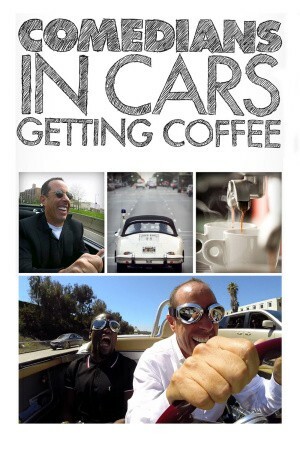 Jerry Seinfeld's casual chat show Comedians in Cars Getting Coffee is back for season 9. The first two episodes, respectively featuring Kristen Wiig and Norm Macdonald, can be watched now for free on Crackle. Upcoming guests include Cedric the Entertainer, Lewis Black, Bob Einstein, and Christoph Waltz.